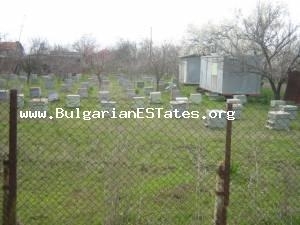 Property N val0134: Plot of land for sale located at the hamlet of Trastikovo in Burgas region. 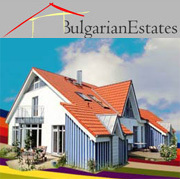 PROPERTY DESCRIPTION: We offer you a 1600 sq. m. plot of land in regulation, situated in the quiet outskirts of the village. Electricity are connected, but they water is not available at the moment. The estate was surrounded by a wire fence and is cultivated. A well meets irrigation needs. An asphalt road goes past it. You can build your dream villa here and spend unforgettable holidays with your family and friends. 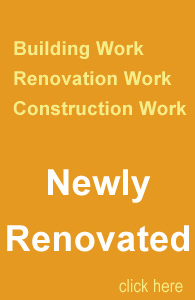 Our team of highly qualified builders is willing to realize your project.